Having the proper bar tools, equipment and supplies can help you to service your customers quickly and with style. 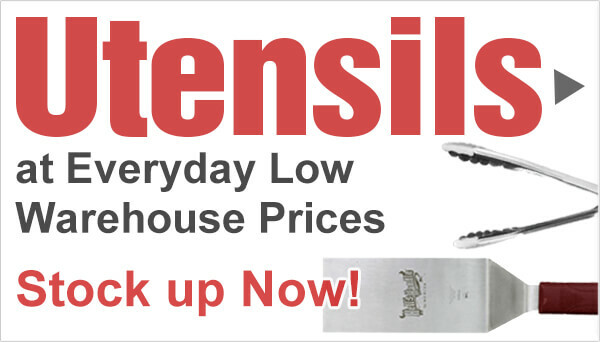 Whether it is a shot glass, a mug, a pitcher or a wine glass, the proper glassware helps to make the right impression. But bar service starts well before then with good commercial back bar refrigeration, kegerators, commercial mixers and blenders, speed rails, bar sinks, pourers and much more. 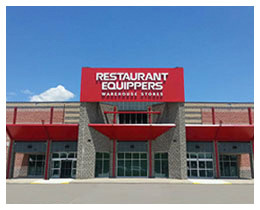 Restaurant Equippers has everything you need at low warehouse direct prices!